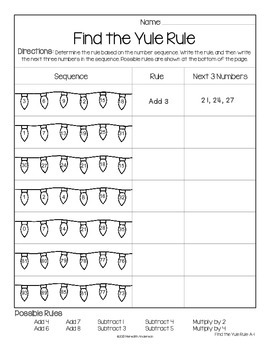 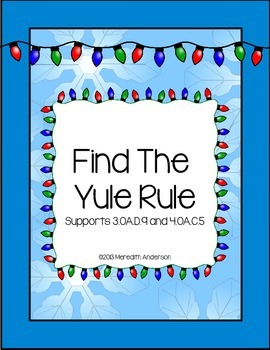 Christmas math free download: Figure out what the rule is and fill in the table! 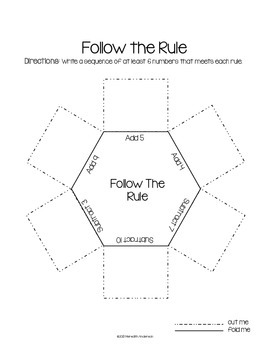 I have included two versions of each worksheet: one version has possible rules to choose from at the bottom, the other has no hints. 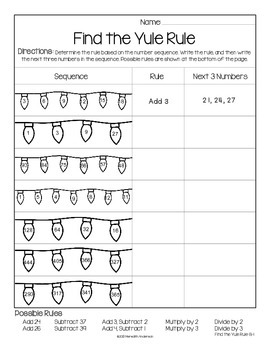 Interactive math notebook pages are also included in this holiday themed freebie.